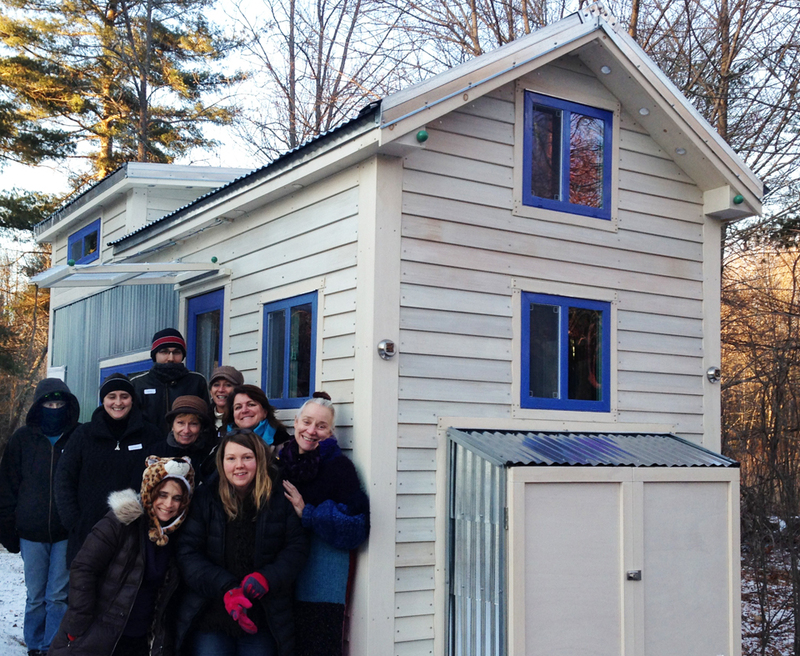 A group of Tiny Homes of New England Meet-up Members came from 4 states and braved the severe cold to come up and visit the “toasty” Silver Bullet Tiny House this weekend. They had some great stories of their own and were given the opportunity to learn loads about tiny house planning, living, and designing! 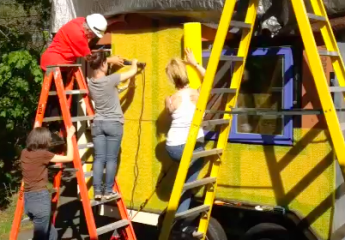 I’m grateful to meet such amazing tiny house members and learn how determined their tiny house passions carry them forward. ← Happy New Year from the Silver Bullet!